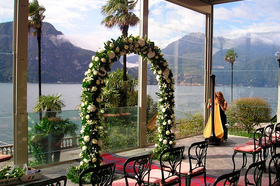 Lake Como is an ideal place for wedding ceremony in Italy. This is a great sight in the middle of the mountains and villages. Here you can enjoy clean water, mountain fresh air, interesting architecture. 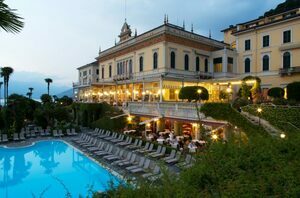 In this area, you can organize the most unforgettable wedding in Italy. Will trust it to the team of professionals to your celebration passed at the highest level. Our coordinators rent for you the best hotel or villa where you will feel luxurious. 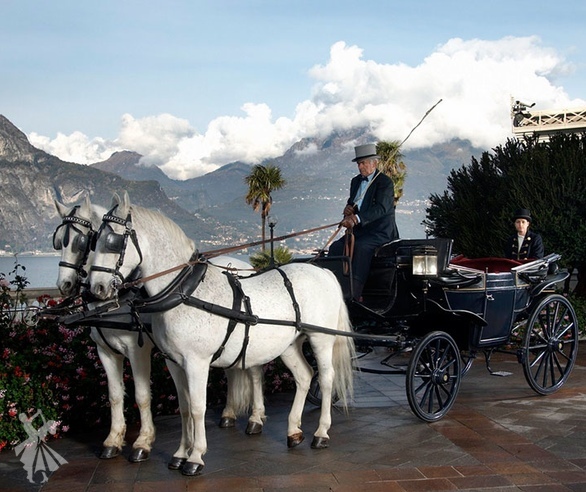 If you have a dream to celebrate a wedding in a legendary place, then we want to offer you the most elegant villa in the whole area of Lake Como - Serbolloni. 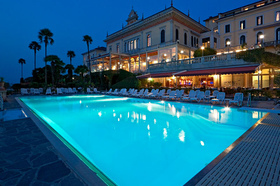 This is the most prestigious hotel, which opens the unearthly beauty and splendor of nature. It is surrounded by green mountains and crystal water. Serbolloni is a real paradise with beautiful alleys and aromas of flowering plants. This place is no like any other. There is a lot of entertainment for each of your guests. There are tennis courts, golf courses, swimming pools, a beach on the lake. For children prepared fun and exciting program. 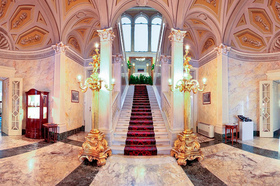 How much cost organization of the ceremony in a luxurious grand hotel? 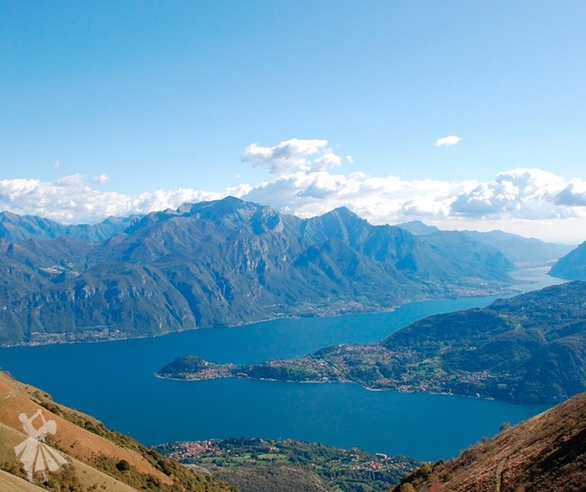 On the Como lake you will enjoy the most spectacular views. We offer to organize for you a symbolic or official ceremony, as in your favorite scenes of famous films. 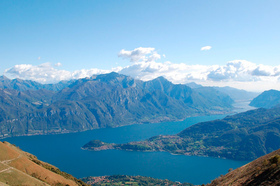 Italy is a great choice not only for married registration but also for a romantic trip. We will find the best option for you to get the most vivid emotions. 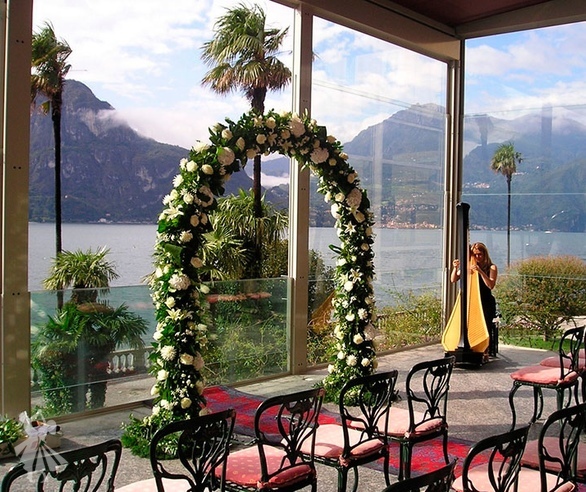 To find out the exact price of getting marriage in Italy, fill out the form on our website. We know how important this celebration is for you, so we will take all the organizational issues on ourselves. So that your celebration remains in memory as the best day. 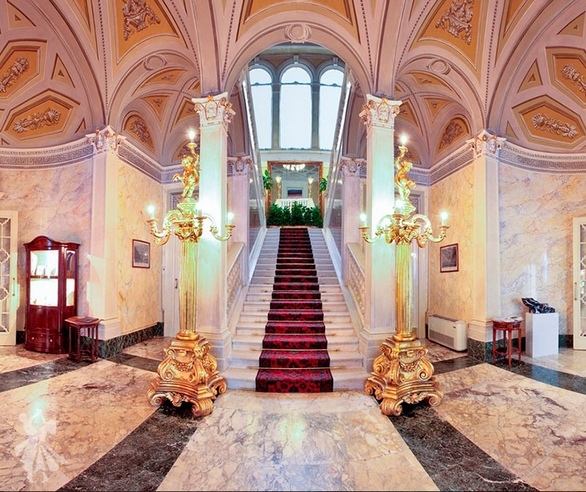 One of the luxury villas in Italyis located on the shore of the wonderful Lake Como. 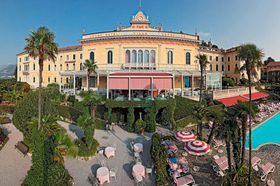 Therefore, wedding in Italy will be the best you can come up with for a wedding celebration. Villa is a quiet place, where neither you nor the guests will be disturbed. Play, dream, have fun! 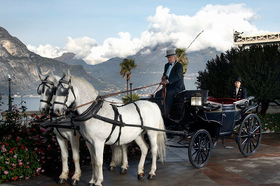 Therefore, wedding in Italy will be the best you can come up with for a wedding celebration. 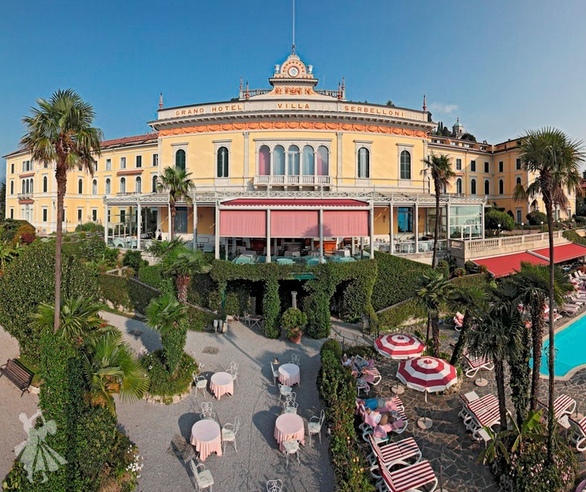 Today it’s a heavenly place for celebrating wedding at Villa Serbelloni. There is a "Garden of Eden" which is a beautiful fragrant scent of flowering plants; a place where walking on the alleys is an incomparable pleasure. There are tennis courts around the villa, golf fields, swimming poolsand a beach on the lake. Do you dream of a luxury wedding? Luxury and rich in terms of wedding, it’s usually typical for young couples.